Property in Turkey: Is Christmas celebrated in Turkey? This blog-post was originally published back in 2010. But since not much have changed we wanted to bring it back to life. Finally we can not guarantee that price of the Christmas tree is still only 3 YTL. Most people are probably aware of that fact that the majority of the Turkish population are Muslims and that their religion is Islam. Likewise most people know, that Muslims do not have the same holidays, celebrations and traditions as we have. 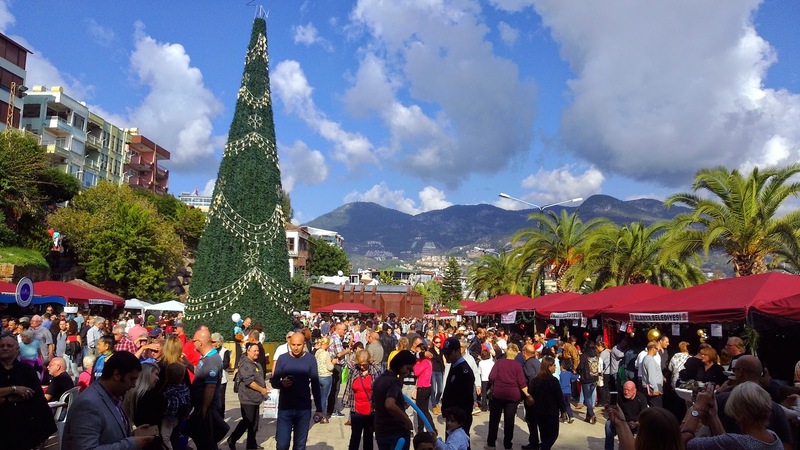 Do you celebrate Christmas in Alanya? At first the answer seems logical since Turks do not celebrate Christmas since they are Muslims. And then again – the question might not be that easy to answer after all. Take for example a trip to Alanya's main shopping center, Alanyum. Or go into Kipa, Alanyas biggest grocery store. And hey, look who’s also here! Is it not Santa Claus himself? Well, sure is..... And apart from the fact that he must be very hot in the Santa outfit sponsored by Coca-Cola, he is both overweight, have too long a beard and is saying "ho ho ho". Just like when we meet him down at the local shopping mall at home. This requires some explanation. First and foremost it includes dollars and cents. Christmas is brought to Turkey by the major stores and supermarkets who have seen their chance to implement this festive celebration. It gives extra sale and more visitors in the stores equals more business. In Turkey Christmas is of course not celebrated as a religious holiday. It can in many ways be comparable to Father's day, Mother's Day, Valentines Day and so on. 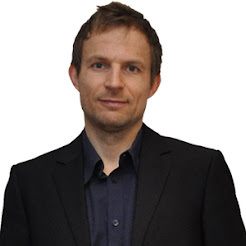 All of these can also be traced back to something that can bring more business and increase sale. Of course there are some very natural differences to the way other Christian countries celebrate Christmas. In Turkey there is no dancing around the Christmas tree and sing Christmas carols. Just like Christmas cookies and socks over the fireplace are not a part of the tradition yet. 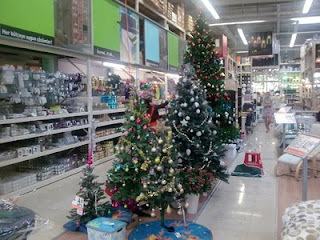 But we have Christmas trees and Santa Claus’ in Alanya. And gifts of course – not to forget. And it might even pay of for you to celebrate Christmas in Turkey. A "real" Christmas tree in plastic can be purchased for only 3 Turkish Lira. The fact that Santa will come on New Year's Eve instead of the 24th or 25th of December, is just something you will have to live with. But a least we celebrate Christmas in Turkey!